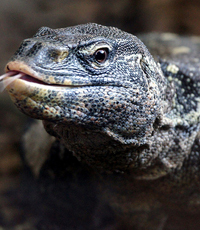 The Ornate Nile Monitor is a large member of the monitor lizard family. 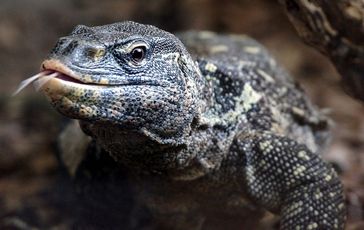 Nile monitors grow to about 1.5 to 2 meters in length. They have muscular bodies, strong legs and powerful jaws. They will live for 10-15 years if given the proper care.